Yes, that’s exactly what I mean. Fabric as a tube, created in a tubular form. 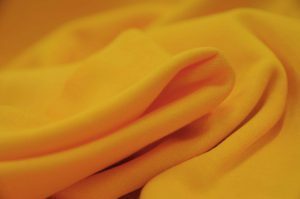 This type of fabric comes in handy for all sorts of practical tasks as well as fashion and sports clothing. There is a fabric out there for every kind of task, but more often than not, we simply don’t know whats really available. 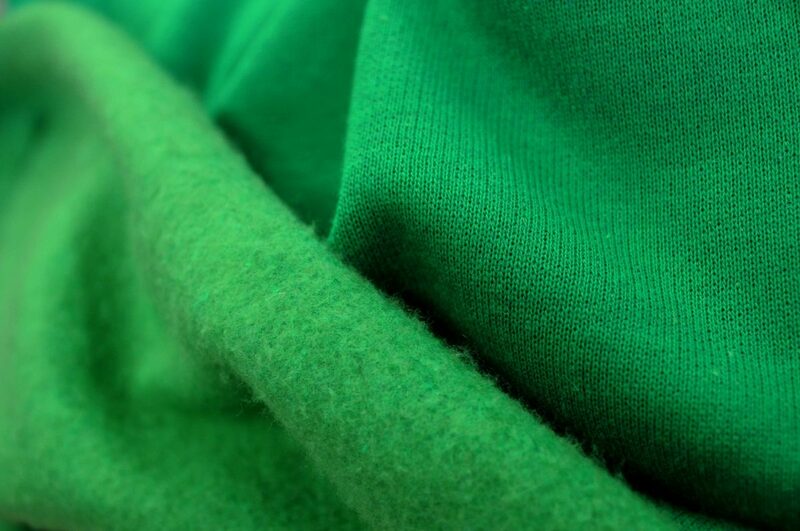 Tubular fabric has been used in certain industries for a very long time, yet unless you work or study fabrics and textiles you may not be aware of it. It may be perfect for your next project. Read on to see if our tubular fabric is just what you didn’t realise you needed! It’s quite a sight to watch tubular fabric being manufactured. 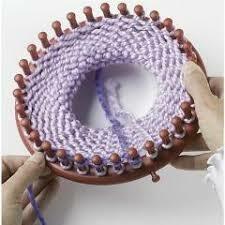 Huge machines are threaded with yarn in multiple uniform points around a circular formation. The arms of the machine take the yarn and weave it in a pre – programmed pattern. Have a look at this you tube video from Pickwell Machinery. Wow. The machines are basically a high tech industrial version of this…. Classic hoodie fleece as its popularly known. The outside is a knitted jersey fabric. 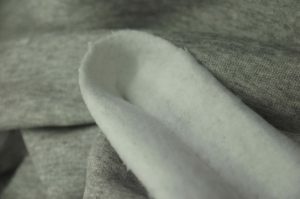 The inside is a soft brushed feel, great for keeping cosy and lounging in. Sky blue, Sunflower yellow and Light Green jersey fabric in a tubular formation. 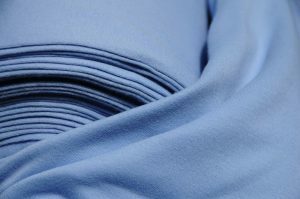 This fabric has a great deal of stretch on the horizontal width, so its very useful for leggings, skirts and tight tops. 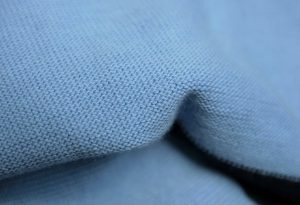 A slightly larger knit than the finer jersey fabric. Great for protecting and covering items. Available in black, maroon and white. Wide 2 inch stripe fabric in either sky and navy blue or red and black. Both fabrics measure 68 cm across, so that’s 136 cm all round. 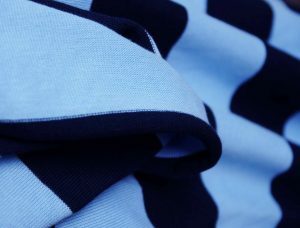 The stripes run around the horizontal part of the fabric, where the jersey has the fullest stretch. Next Next post: PVC Coated Panama, The Party Fabric!